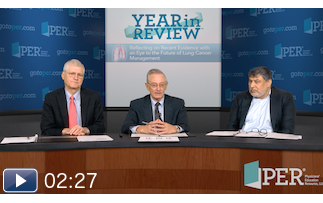 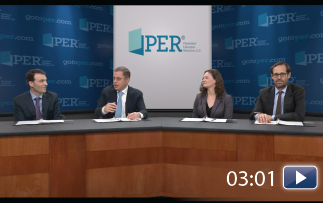 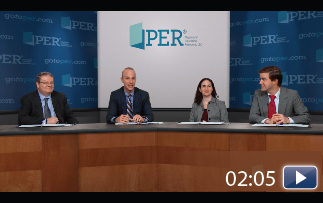 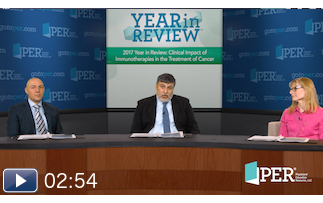 Watch Eytan M. Stein, MD; Laura Cicconi, MD; Francesco Lo Coco, MD; and Harry P. Erba, MD, PhD, discuss the value of acute myeloid leukemia (AML) continuing medical education (CME). 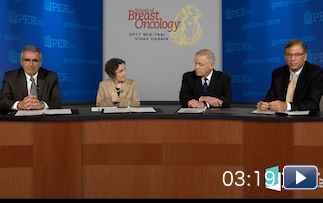 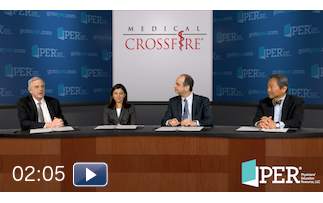 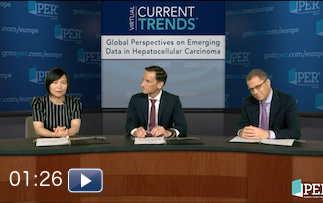 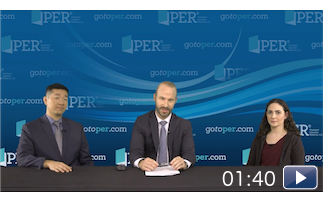 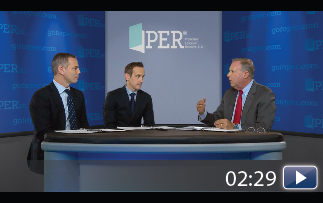 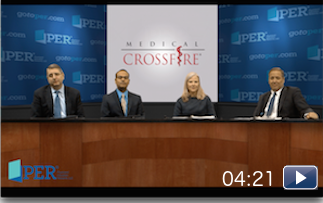 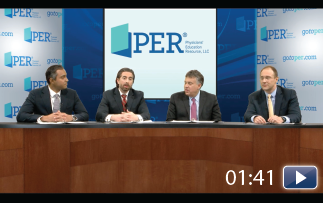 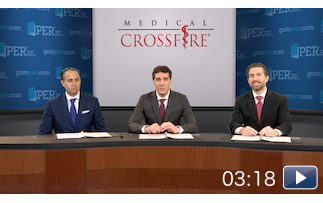 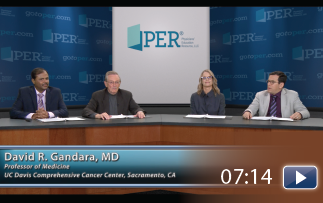 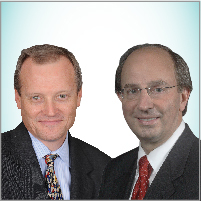 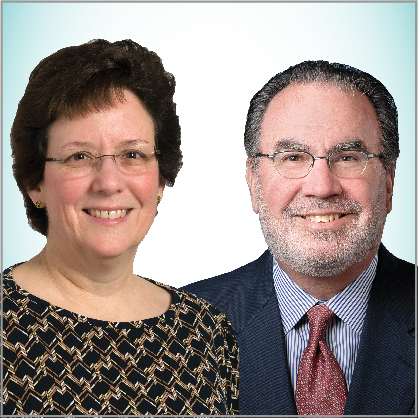 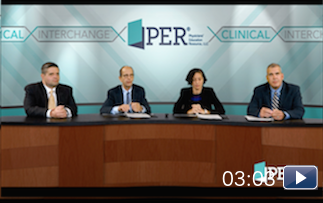 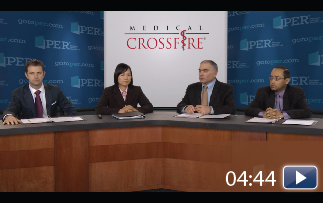 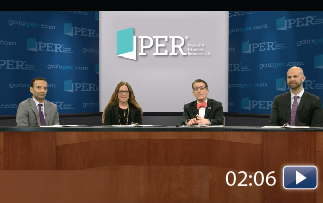 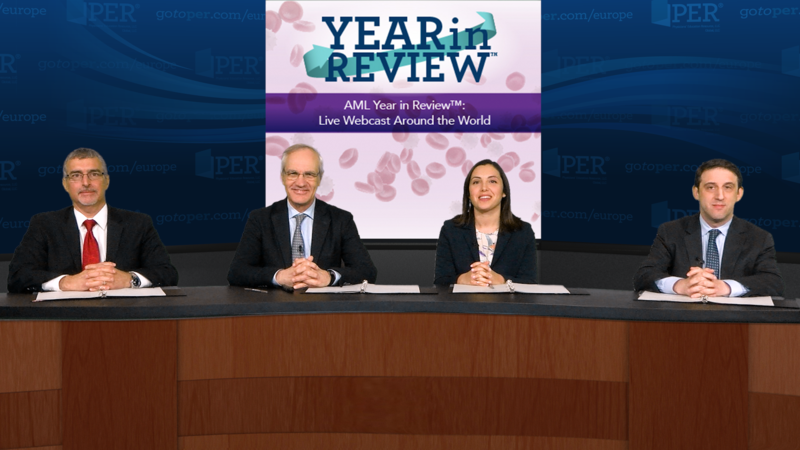 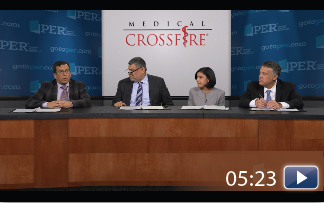 Eytan M. Stein, MD; Laura Cicconi, MD; Francesco Lo Coco, MD; and Harry P. Erba, MD, PhD, elaborate on the crucial role that CME in AML plays in advancing patient care. 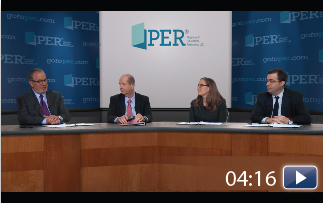 Dr Stein emphasized that CME is a great way to keep abreast of the many clinical trials in patients with AML. 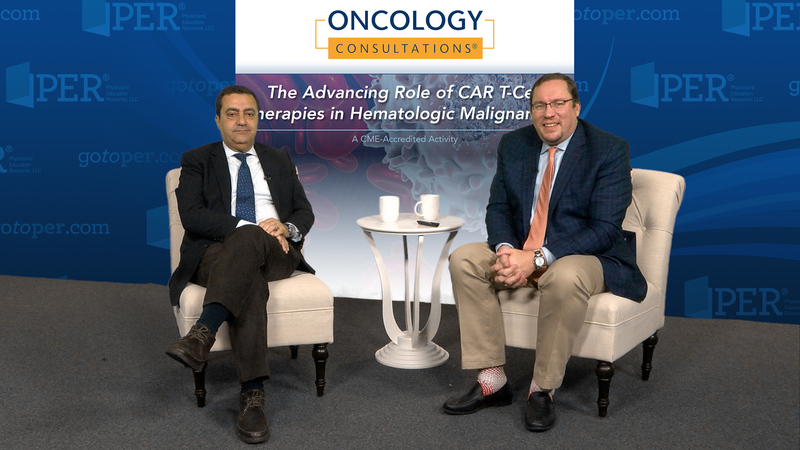 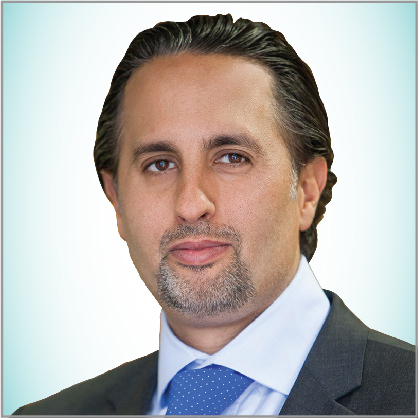 Dr Cicconi said that expert CME programs are important to interpret and apply the data coming out of the ongoing clinical trials in hematology. 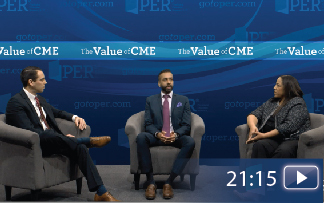 Dr Lo Coco mentioned that it may not be feasible to travel to all of the major scientific meetings and that CME activities, such as this one, are important for physicians to stay updated. 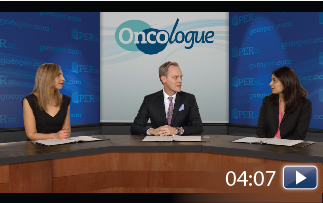 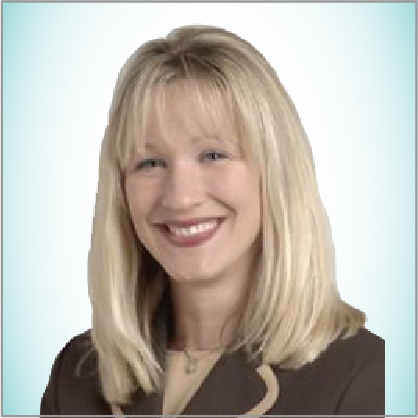 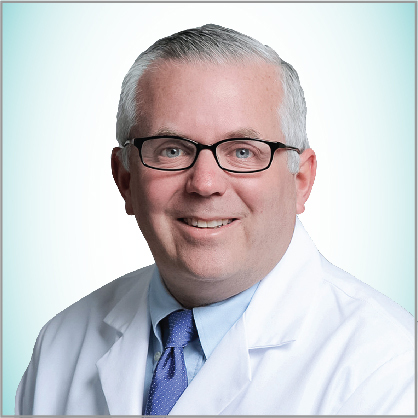 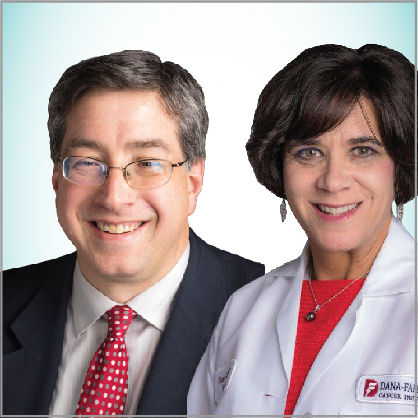 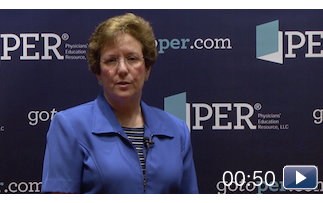 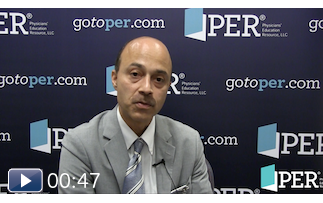 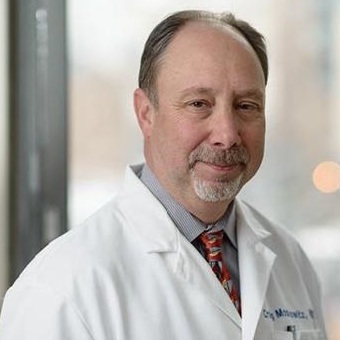 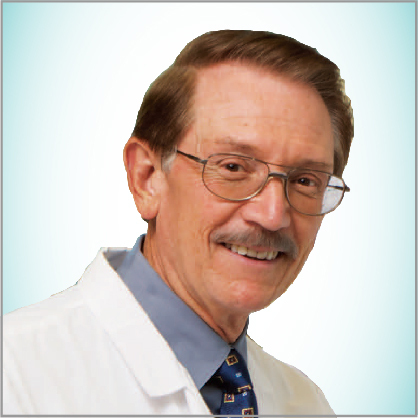 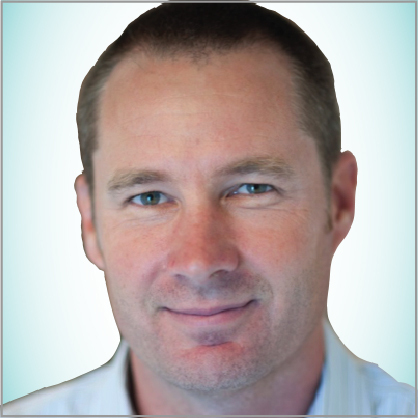 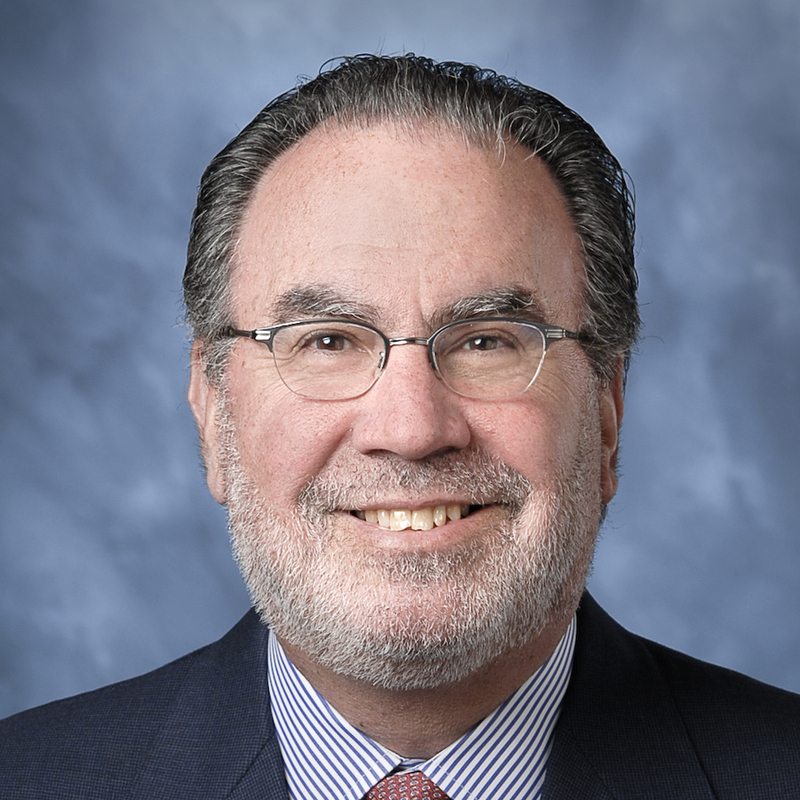 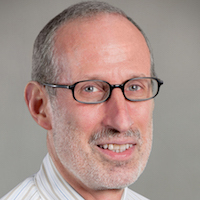 Dr Erba felt that CME programs are valuable because they allow community oncologists who treat patients with many types of cancer to hear the advice and opinions of expert subspecialists who focus on leukemia, in this case.